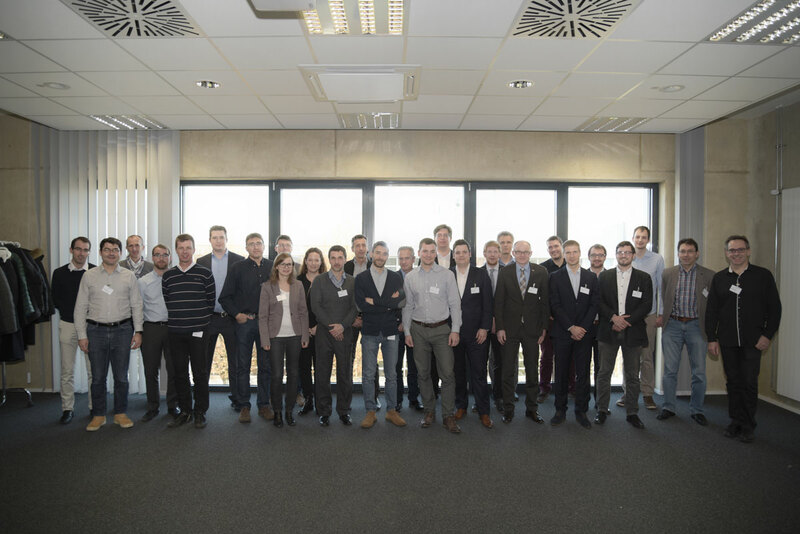 The EU-LIVE consortium came together for the Face2Face meeting in Aachen, Germany. This was the fourth meeting and hosted by fka (Forschungsgesellschaft Kraftfahrwesen mbH Aachen) on the 6/7 of December 2016. In respective to the midterm review it was a very fruitful meeting as all members took advantage of the opportunity to clarify the upcoming work. The beneficiaries were updated on the current “status quo” and sharpened their joint vision for the EU-LIVE project. Besides workshops and presentation on each work package, the consortium had the opportunity to gain insights of the work of fka via a comprehensive visit of the fka/ika premises. These bi-annual F2F meetings between the project members extremely strengthened the cohesion and fosters mutual understanding. We are looking forward to the next F2F meeting in Bergamo, where Brembo will host the highly motivated consortium.